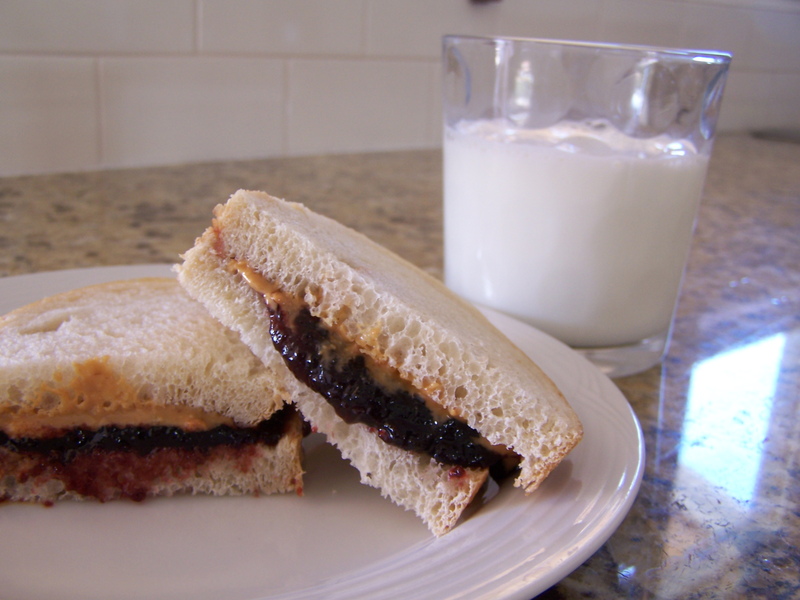 I have moved June 25th class to July 9th at 11:00am here at “The Farm .” I also changed the two recipes to ” Old Fashioned Grape Jelly.”Just imagine when you were a kid and that big PBJ sandwich your mom made for you, but this one will be better. We will make it with a lot less sugar. You will be able to taste the grapes. The other recipe will be” Caramelized Onion and Red Wine Pizza Sauce.” This sauce has so much flavor you don’t need much more on your pizza. You will go home with a jar from each recipe. A little snack will be served and we will have a sit down lunch. Lunch will be pizza, salad, and ice cream sundae using our grape jelly. All In A Jar is proud to be at the Lafayette Community Garden teaching the basics on water bath canning. This is a beautiful garden located at 3932 Mt. Diablo Blvd by the Lafayette reservoir. 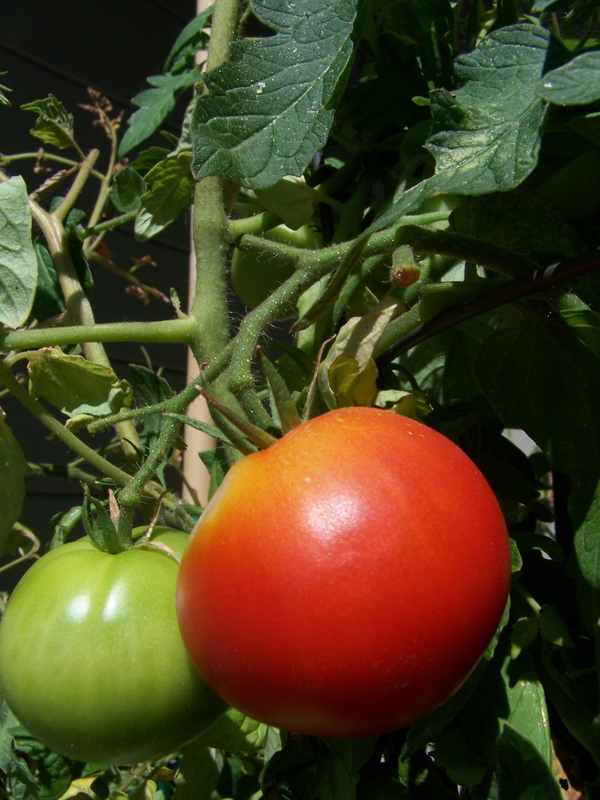 I will be making tomato jam and have bread in hand for students to taste this savory jam. 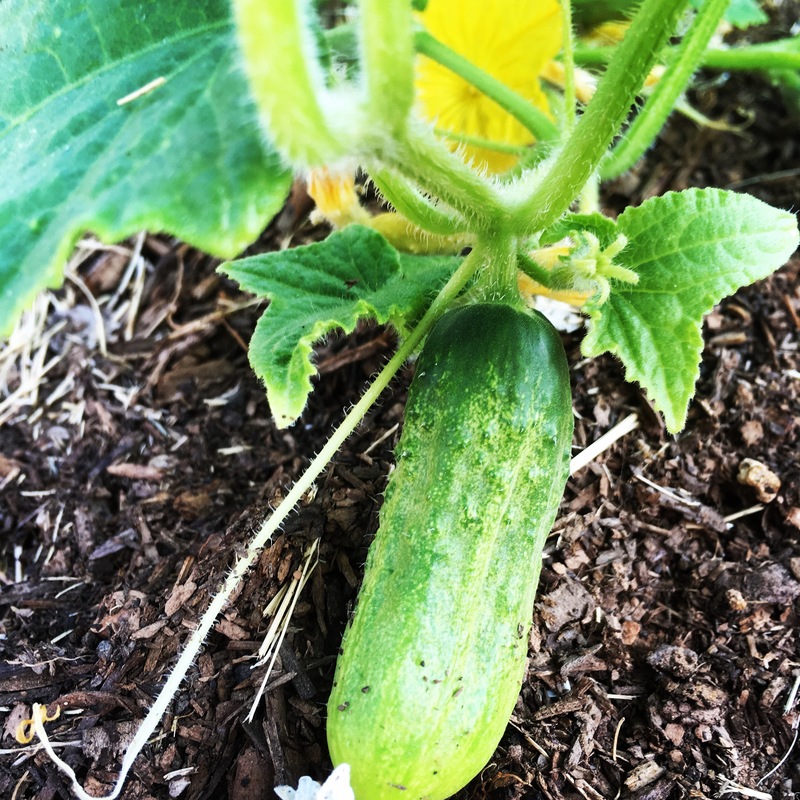 The garden is asking for a small donation of $5.00. Please stop by learn,taste and have some fun.